Getting a home inspection from a professional is crucial if you’re planning on buying a home. Before listing or closing, you should be aware of the house’s problem areas. Unfortunately, inspectors are not guaranteed to find every issue. Some problems are difficult to catch at first glance, or they are outside a home inspector’s general knowledge range. Here are eight red flags that some home inspectors may miss. The architectural structure of your home should be looked at carefully and thoroughly. Most roofs have certain inconsistencies, but your home inspector should ensure that yours is normal, can handle rain and, where necessary, snow, and won’t cause you any problems in the near future. If there’s an issue that needs repairing, your inspector should refer you to a licensed structural engineer. Home inspectors may be able to find electrical problems in the house, but they probably won’t be able to tell you where the issues originate. It may be best to hire an electrician if you want to get to the bottom of an electrical problem. 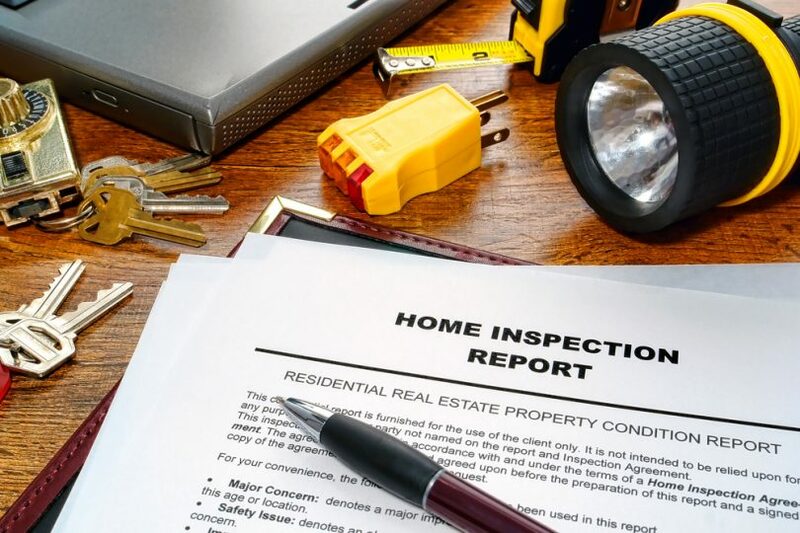 Remember home inspections are visual inspections, and a lot of the time specialists need to be called in for specific damages like electrical issues. 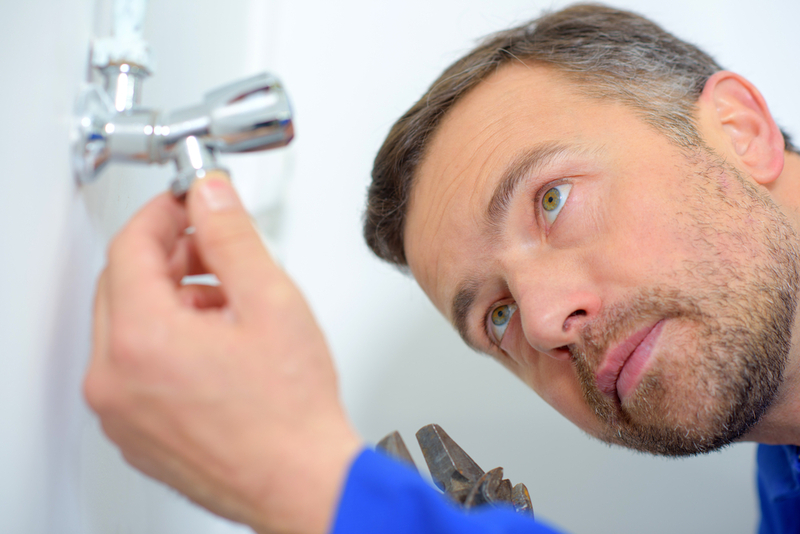 Leaks can be missed on an initial inspection because they can dry up if the plumbing system is not used on a daily basis. Sometimes leaks are only visible when the water is turned on for a few days or after a heavy rainstorm. Check the drains carefully, bump the drain traps, and make sure the rain gutters were properly installed. 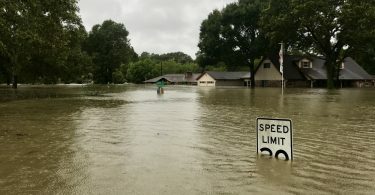 Water damage can be due to the erosion of cheaper materials in the home, and overgrown greenery and fences can often hide house settling. 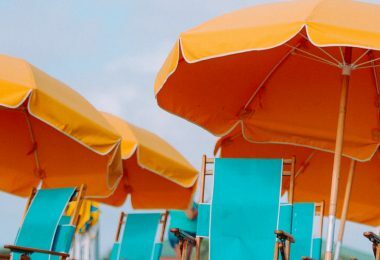 Your air conditioner could be working fine one day, but stress or erratic temperatures could cause it to break down or fail. 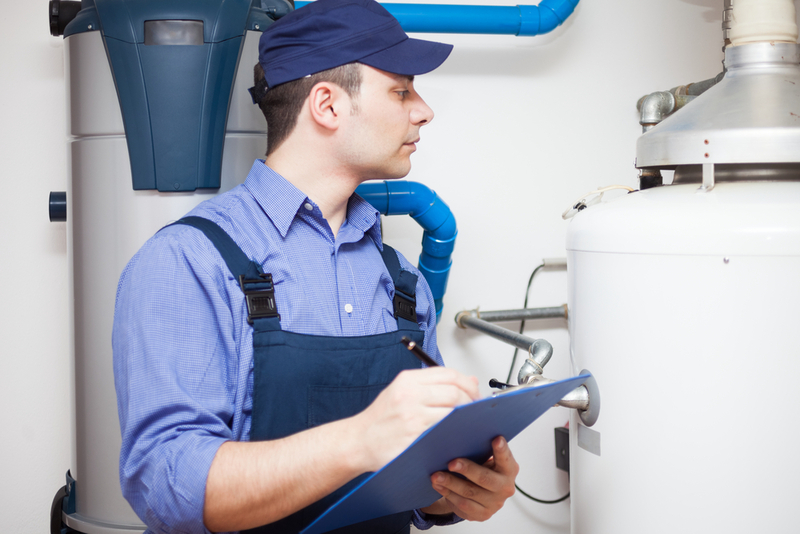 Hiring an HVAC contractor along with your home inspector allows for a more in-depth look at your equipment, especially when it comes to an older furnace. Heat exchangers are usually located outside of the house and can be beyond the knowledge set of a typical home inspector. The maintenance of these elements is vital to the overall well being of your home. If there’s a crack in your furnace, it should be replaced immediately. While you can get a good look at most of the appliances in your home, some can have secret problems you wouldn’t be aware of unless you inspected their inner workings. 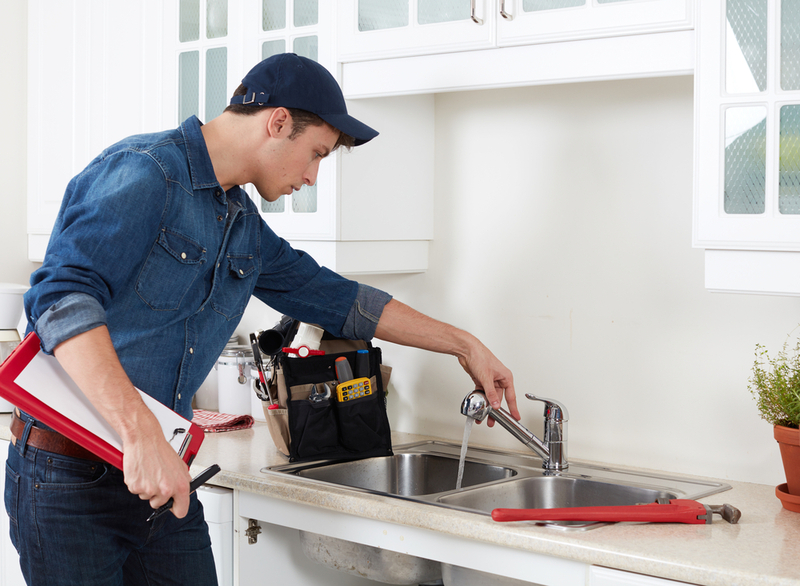 Washers, dryers, and dishwashers should be thoroughly checked out, as they could break down and cause bigger issues by affecting the plumbing or electricity in your home. 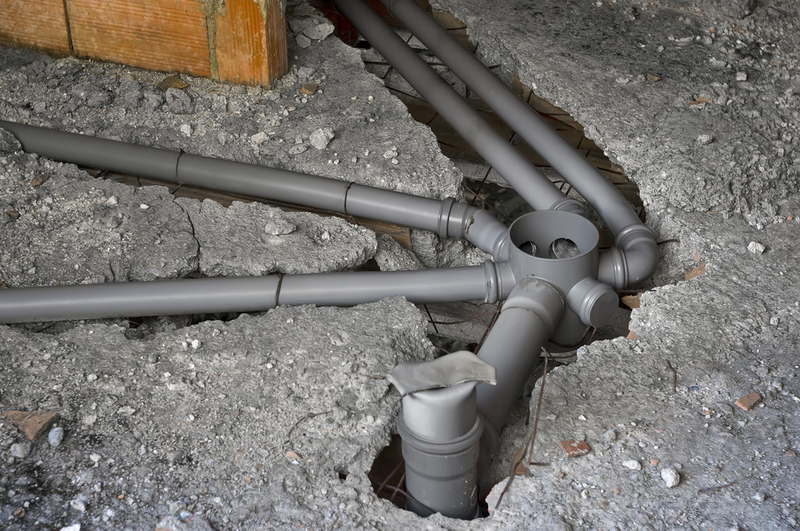 Partially blocked or damaged sewer lines could take hours, days, or longer to reveal themselves and therefore may slip under a typical inspector’s view. 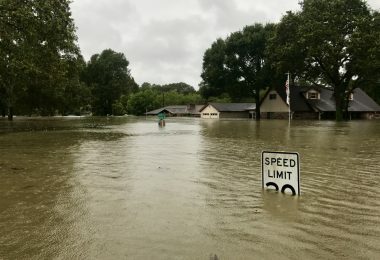 Get your inspector to determine the type of drain pipe and its age and be sure to check out if there are trees or stumps close by that could inflict damage. Sending a camera down the sewer line may come at an extra cost, but it can save you thousands in the long run. The inspector should thoroughly examine the exterior of the home for any secret animal entrances. Rodents could be coming and going in your home without you knowing. Sometimes pest entrance points are not easily visible. 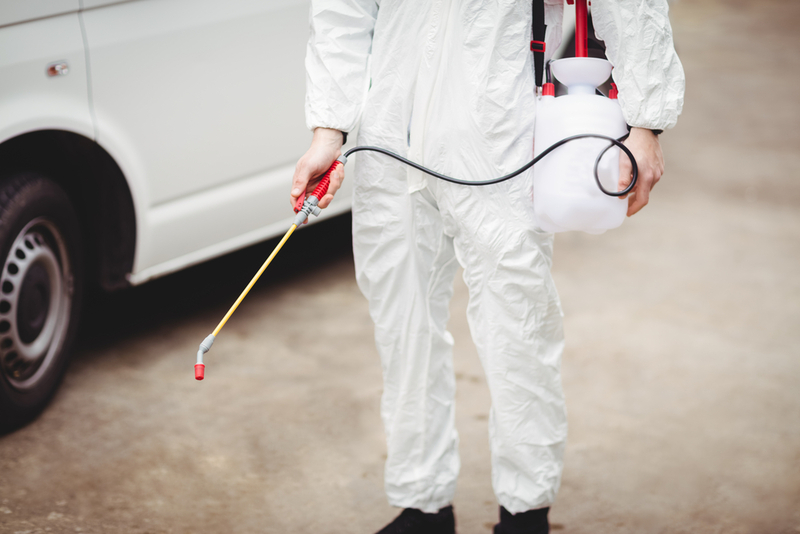 Pests could also cause damage in areas you wouldn’t normally check out. When it comes to insects, wood shavings allude to a termite infestation, while ants could signify a colony. The details of your house are the easiest to bypass. Make sure the inspector walks on the roof, checks out the attic, and enters crawl spaces under a home. Move stuff around if anything is blocking the visibility of an area of the home, like boxes against a wall or carpeting. Both could be concealing major flaws in your prospective home. 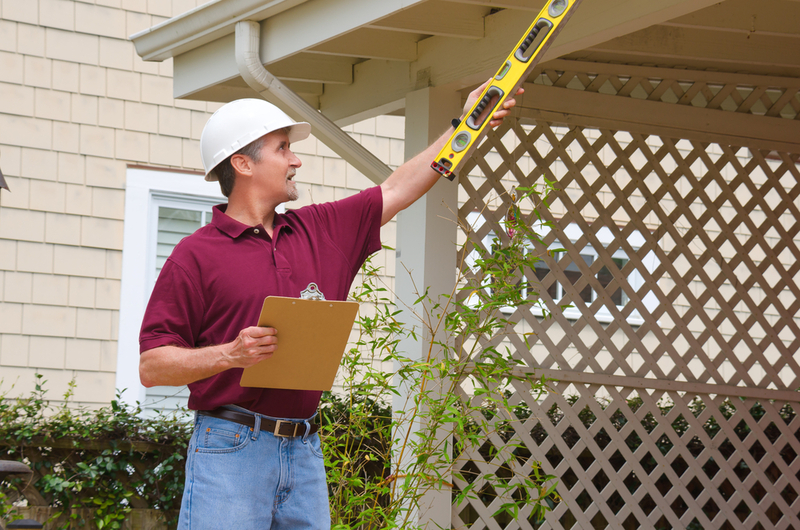 A proper inspection helps you determine the value of your home, as well as the overall condition of your house. 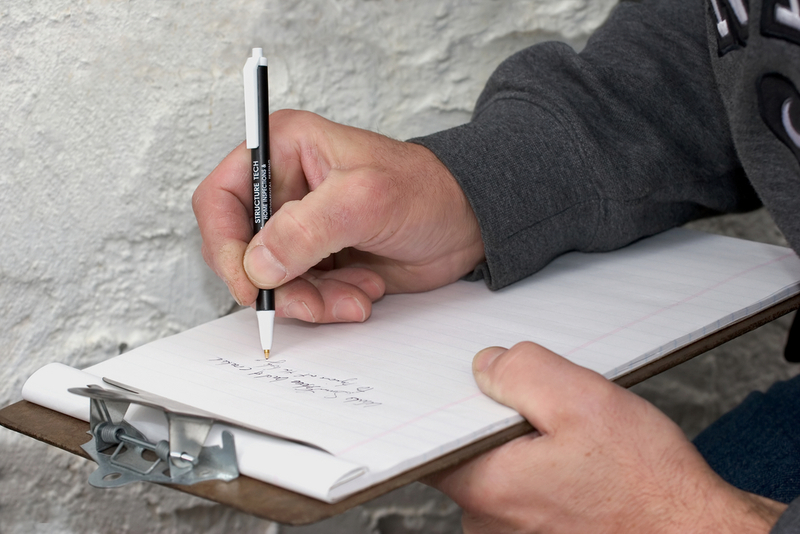 You want to ensure your home inspector isn’t missing anything, and remember that even the best inspector can miss a few things during their inspection. Inspections are not guaranteed, they give only visible observations, and they only cover a single point in time. If you’re buying or selling a home, select a trusted professional home inspector that you believe will do the most in-depth job.